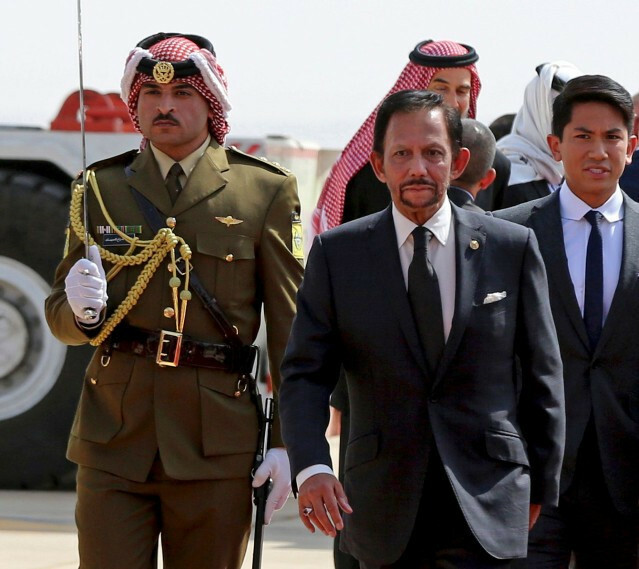 Commonwealth Games Federation chief executive David Grevemberg says the organisation is "extremely concerned" after Brunei announced punishments including death by stoning for homosexuality and adultery would be brought in from next week. 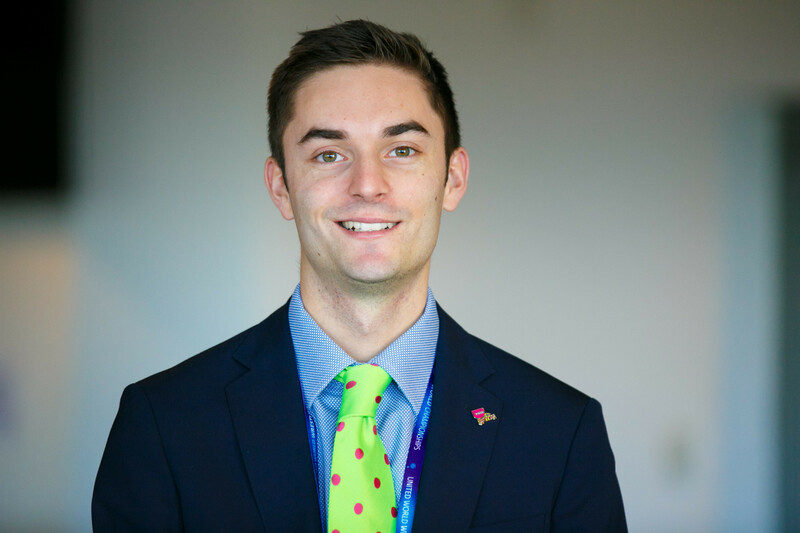 Commonwealth Games Federation (CGF) chief executive David Grevemberg has stated there is a set programme for Birmingham 2022, with any further additions resting with the organising committee. 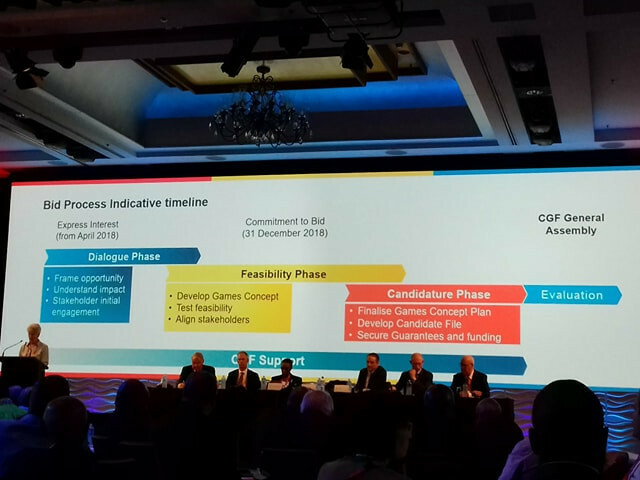 The Commonwealth Games Federation (CGF) have begun inviting expressions of interest for upcoming editions of the event, with the 2026 edition set to be awarded in September 2019. Commonwealth Games Federation (CGF) chief executive David Grevemberg has insisted they did not receive any formal request for a protocol change to allow Queensland Premier Annastacia Palaszczuk to speak at the Opening Ceremony of Gold Coast 2018. 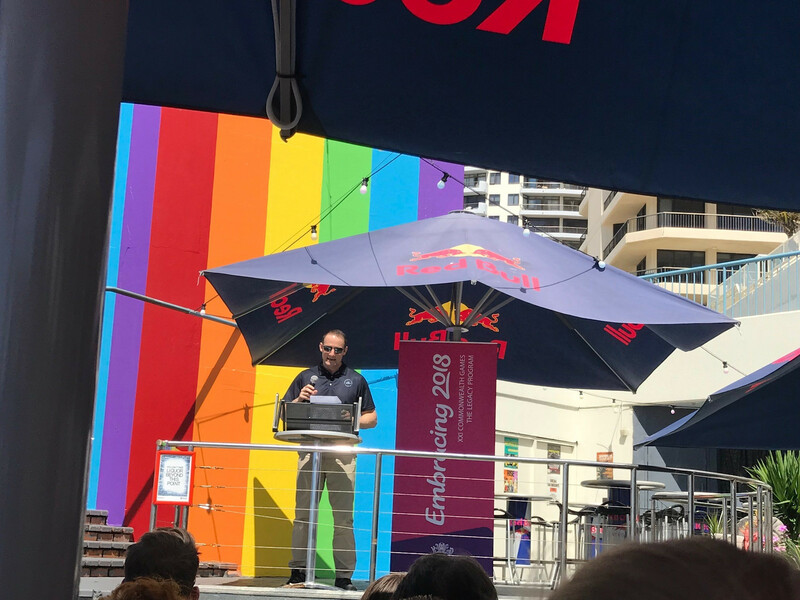 Commonwealth Games Federation (CGF) chief executive David Grevemberg and Olympic beach volleyball gold medallist Natalie Cook were among those to officially launch the Gold Coast Pride House International 2018 here today. Commonwealth Games Federation (CGF) President Louise Martin claims the organisation is setting the pace for equal gender representation in sport. 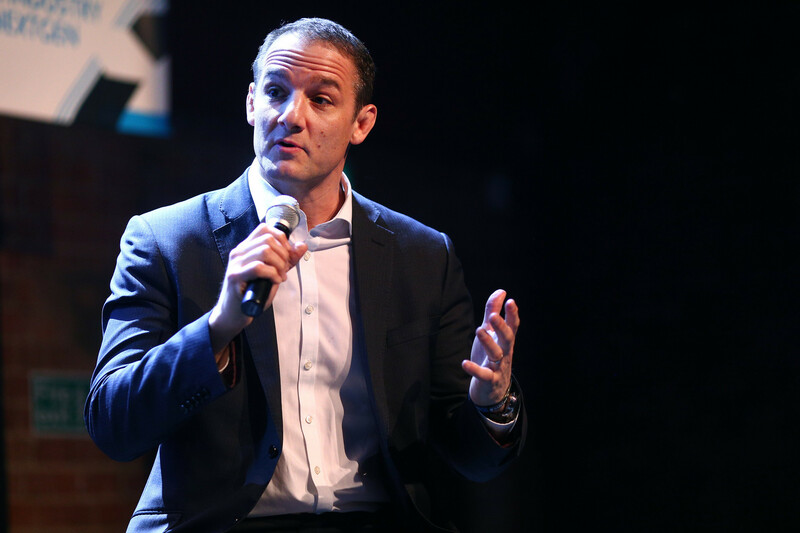 Commonwealth Games Federation (CGF) chief executive David Grevemberg has released a statement marking 50 days until Gold Coast 2018 in which he said the Commonwealth has an "ability to captivate everyone". The Commonwealth Games Federation (CGF) has said they will explore the possibility of a late Gold Coast 2018 call-up for Indian powerlifter Sakina Khatun, who has allegedly threatened to kill herself if she is not selected. 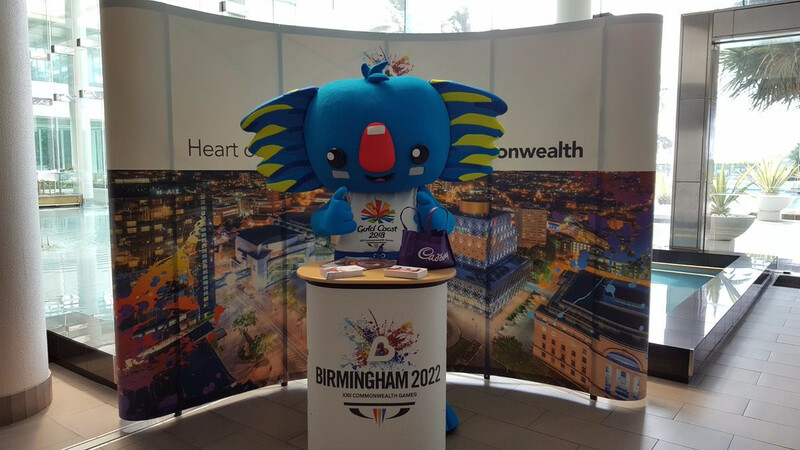 Louise Martin and David Grevemberg have claimed the Commonwealth has never been more relevant in a New Year's message, with the duo looking forward to Gold Coast 2018 and progress with Birmingham 2022. So Birmingham - a belatedly willing and patently capable bidder to host the 2022 Commonwealth Games - has finally had its wish. The Commonwealth Games Federation (CGF) has finally crossed all its T's, dotted all its I's and confirmed this English bidder as the official replacement for the original planned host, Durban. Commonwealth Games Federation (CGF) officials have urged Australian media to seek accreditation for Gold Coast 2018 following claims some organisations will boycott the event over news access rules. 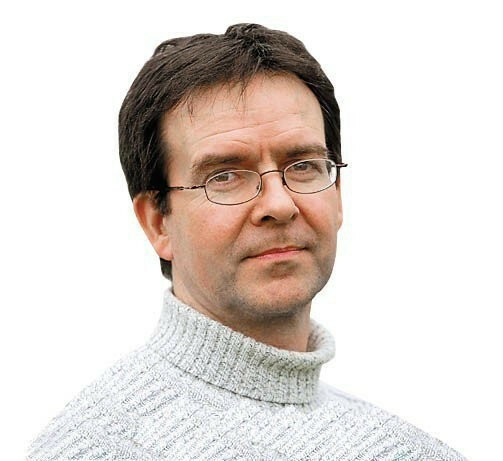 The Commonwealth Games Federation (CGF) have stated they are committed to working with rights holding and non-rights holding broadcasters to ensure maximum coverage of the multi-sport event. 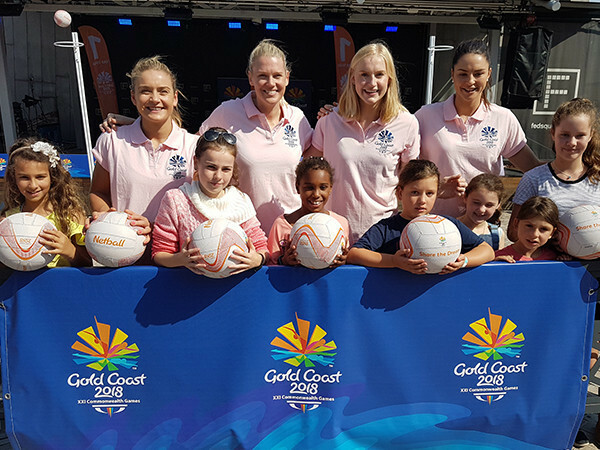 Basketball, hockey and swimming will boast at least 50 per cent female technical officials for the first time at next year's Commonwealth Games in the Gold Coast, it was revealed today. 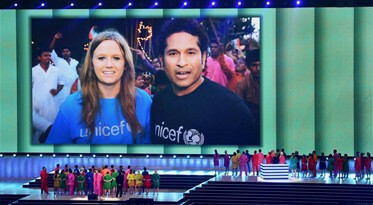 The Commonwealth Games Federation (CGF) has adopted its first-ever human rights policy.